New channel showed up on my Dish Plan. UP has been playing uplifting programs. 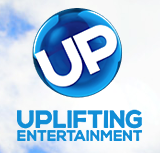 Click here to see if UP is available in your area.